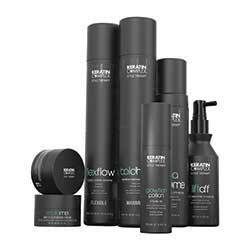 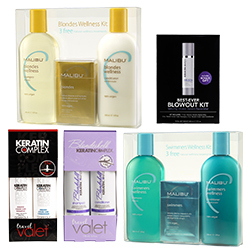 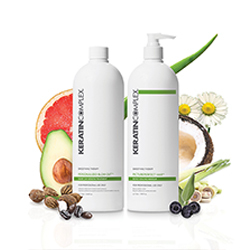 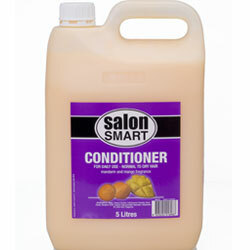 Home Hairdresser stocks professional, bulk-sized shampoos, conditioners and treatments used in salons across Australia. 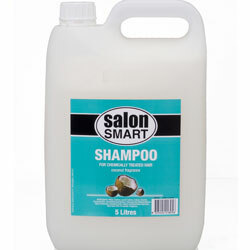 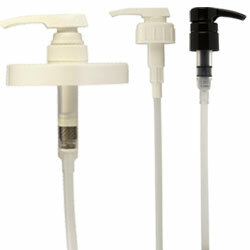 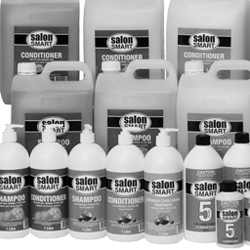 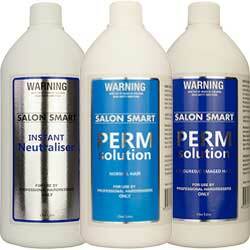 Save money on bulk 1 litre and 5 litres pump bottles from renowned Salon Smart. 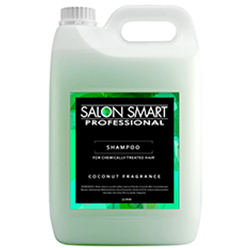 Fragrances include Berry & Melon, Coconut, and Mandarin & Mango.